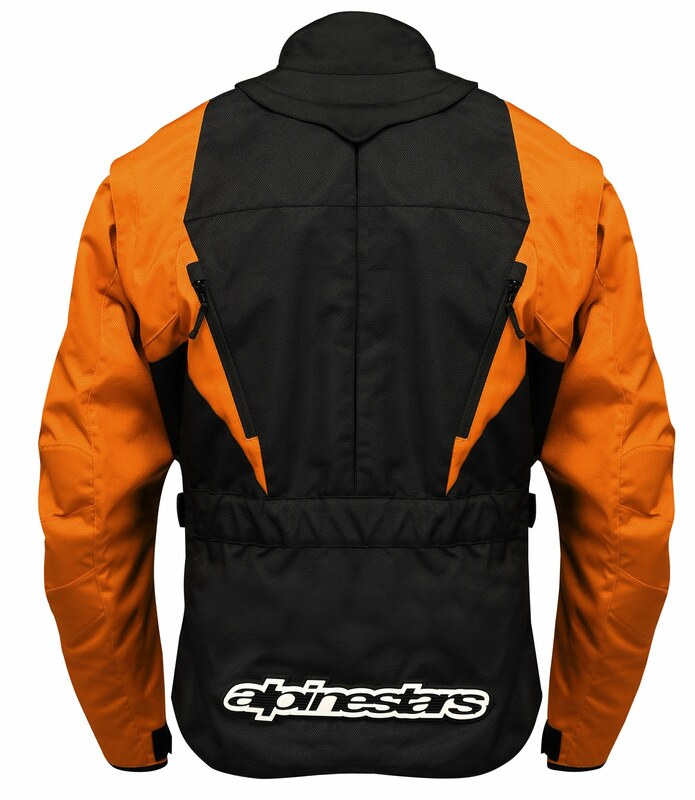 Brand new for Fall 2011, Alpinestars has a released a jacket and pant combo that is prepared to fully integrate with the Alpinestars BNS neck protection system. The Alpinestars Venture Jacket pairs up with the Alpinestars Venture Pants to create an excellent enduro, offroad and even ADV option from AStars. 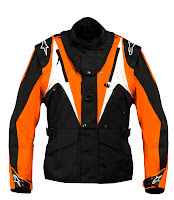 Designed to work in conjunction with the neck system and also a compression suit, the Alpinestars Venture BNS is a highly technical piece that will offer you excellent performance in offroad and enduro conditions. Constructed of a durable polyester and nylon fabric combination, the Venture BNS uses multiple-stitched main seams to ensure tear and abrasion resistance in a get-off situation. In order to integrate with the BNS, there is a removable zip-off collar that will accommodate either the AStars or most other neck protection systems in the industry. Again, this is for the compression-suit wearer, and only features light padding built into the shell at the elbow for additional impact protection. 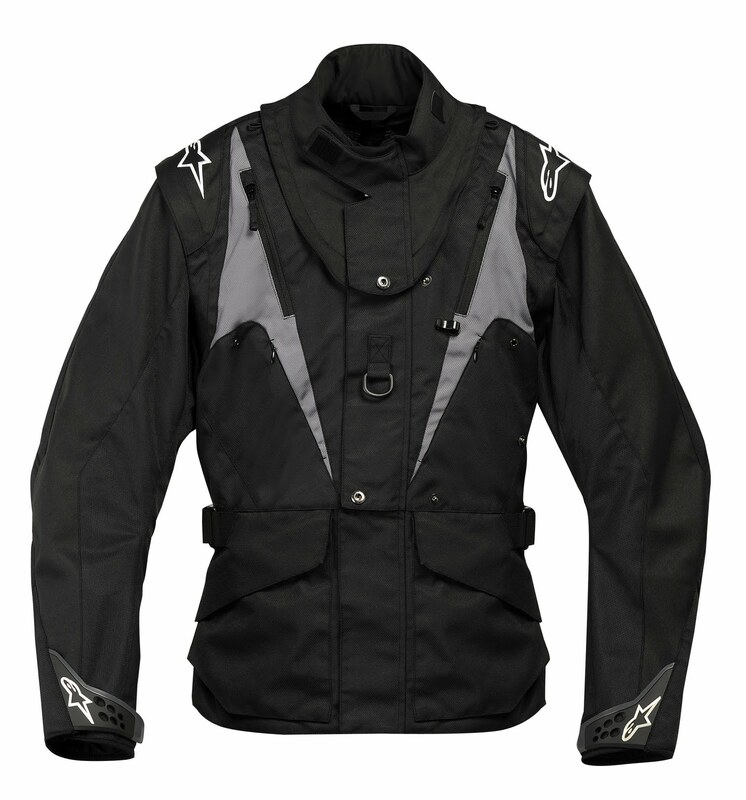 The jacket also features detachable sleeves in the event that you want to utilize it as a vest in the hottest of enduro riding conditions. It also features a pocket for a hydration system bladder and an integrated hole to loop your drinking pipe. Beyond that, there are large zip-open front intake vents that feed large rear exhaust vents for exceptional airflow. In addition, the main entry is in three sections and can be configured to be open and flow even more air. Large cargo pockets are found at the lower front of the jacket with a big utility pocket on the lower back. There is a flip-out pass holder (with a clear window) on the front of the jacket that tucks into its own pocket when not in use. 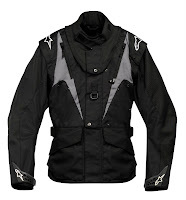 There is adjustability at the waist and wrist, with neoprene tipping on the cuffs for comfort. 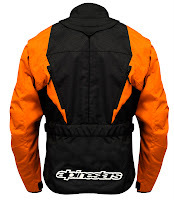 This is a great new addition to our enduro and offroad collection at RevZilla.com.